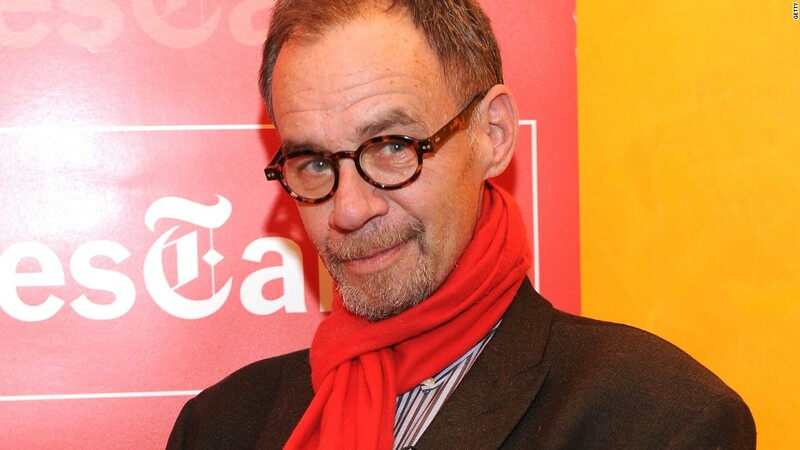 The New York Times is establishing a two-year fellowship in the name of David Carr, the media columnist who died unexpectedly in February. The news organization announced the program and started accepting applications for it on Monday morning. "This fellowship honors his commitment to mentoring talented young journalists and his unwavering belief in the future of the profession," The Times said. Carr was a larger-than-life figure in the Times newsroom and a legendary mentor. I can say that from firsthand experience, having worked with him for several years. When Carr died -- he collapsed in the newsroom on February 12 -- those of us who benefited from his teaching marveled at how he found the time to nurture so many young journalists. The fellowship seeks to be an extension of that spirit -- it will lift up one promising candidate and immerse them in The Times newsroom. Dean Baquet, the executive editor of The Times, recalled that the fellowship idea originated with Sam Dolnick, an associate editor, and said it's been widely embraced by staffers. The fellow will be "covering the intersection of technology, media and culture," according to The Times, in concert with the newspaper's media desk (which, continuing my full disclosure here, is where I worked during my six years at the paper). The exact form of the job will depend on the person selected. It could be a daily news beat, more feature-focused, video-focused or investigative in nature. The Times did not specify the salary but called it a "competitive compensation package." Baquet said The Times has no other fellowship program like this one. Applications will be accepted until November 14, with an eye toward choosing a fellow in time to start work in early 2016. Carr's widely-read media column was the backbone of the newspaper's business section on Mondays. The Times has yet to hire a new media columnist. A search has been underway for several months, and Baquet said a decision is now a matter of weeks away.